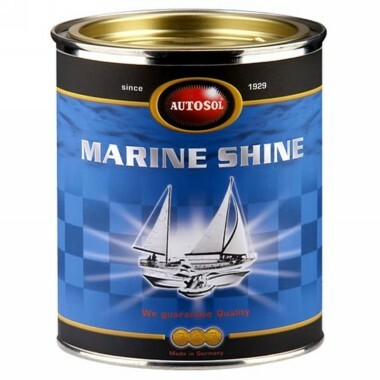 This professional strength product cleans and polishes weathered boat surfaces. 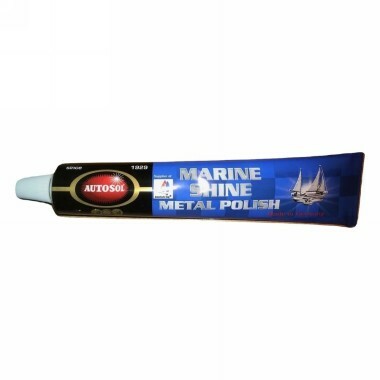 The abrasive agents remove rust from all bright metal parts and fiberglass surfaces on boats. 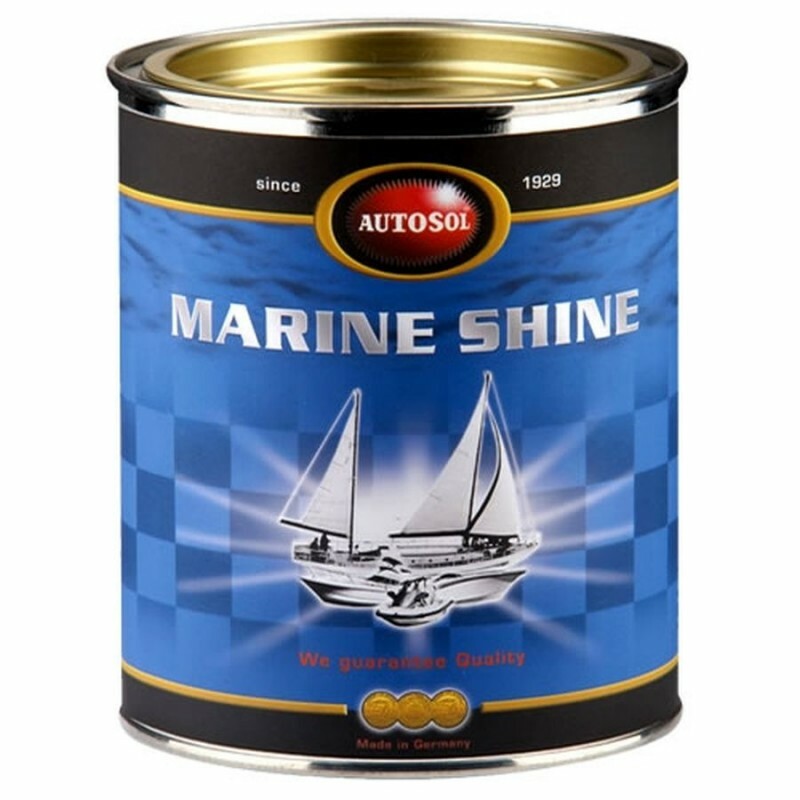 Excellent for preserving the luster of hulls, decks and engines.